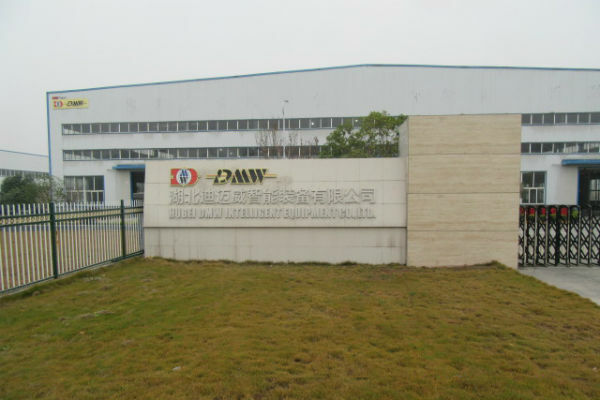 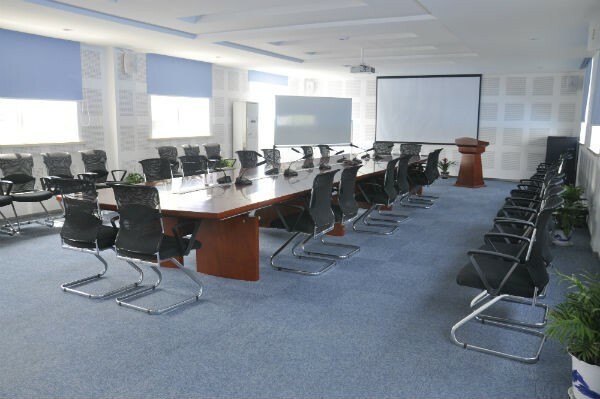 Hubei DMW Intelligent Equipment Co., Ltd is a joint venture of HCD Group and DMW, located at Hubei Shiyan which has the reputation of “Oriental Detroit”, with more than 380 employees, and 200 of them are professional technicians. 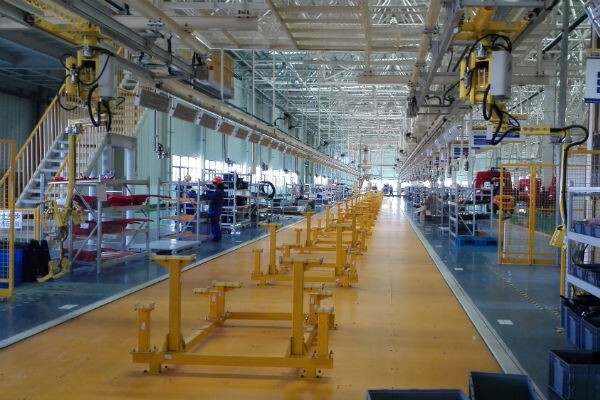 The Company specialized for the automotive and other industries, providing customers advanced industrial robots, intelligent manufacturing equipment and system integration solutions. 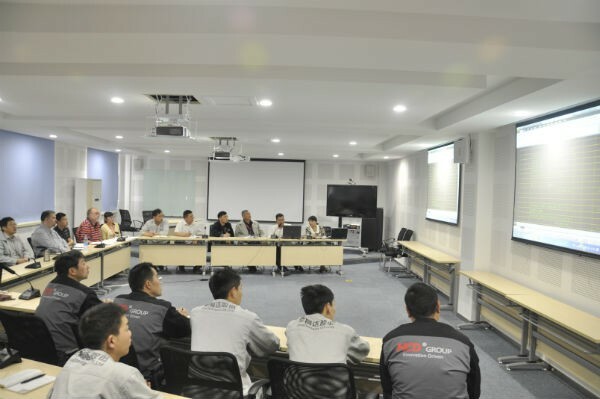 Its main business includes: automation intelligent equipment independent R&D, design, manufacture, installation, debugging and after-sales service and so on. 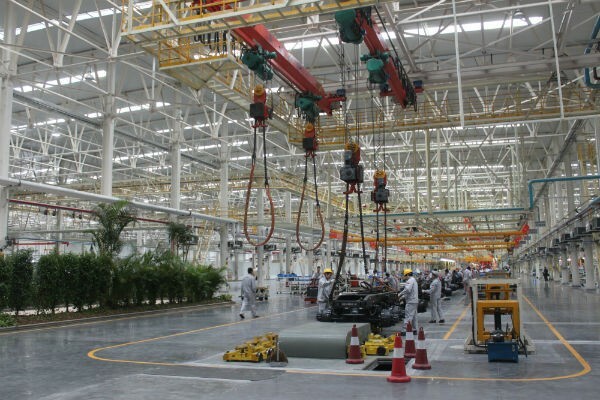 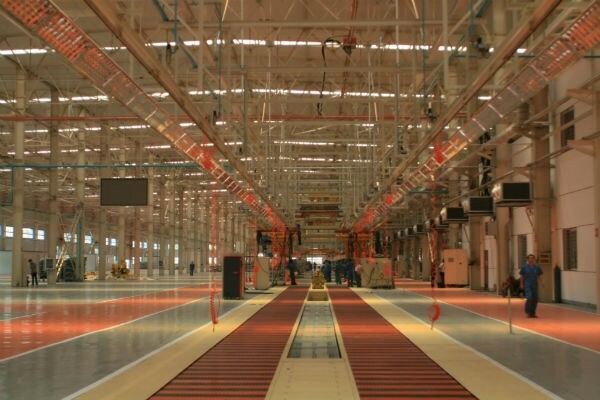 The Company’s products cover the mechanical conveying system, welding robot, FTL flexible production line, mechanical equipment and auto parts remanufacturing, metal mold, vehicle battery special equipment, automative warehouse, trays, and packing unit supply system, etc.